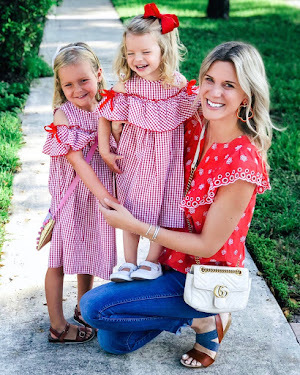 For my second round of gift guides for this 2018 holiday season, ideas for your little ones are up next! This is a post that you guys requested and I had so much fun putting it together! 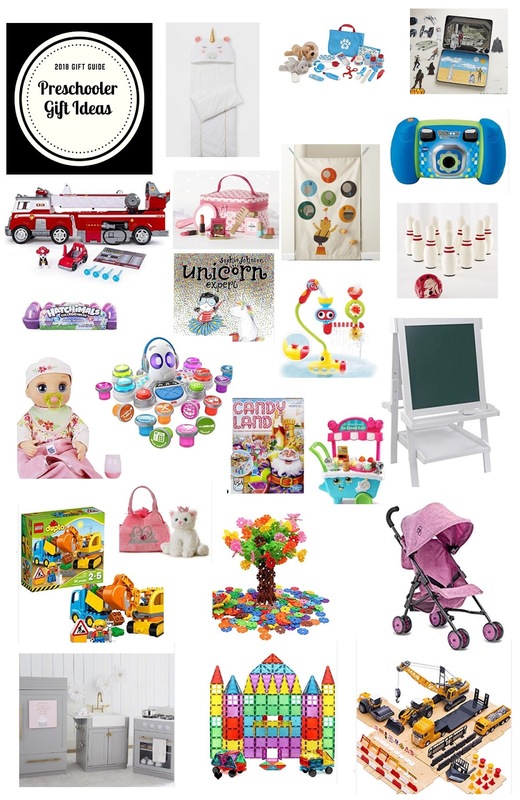 I tried to find creative toys in addition to the ones that top the most wanted lists of my girls and their friends!